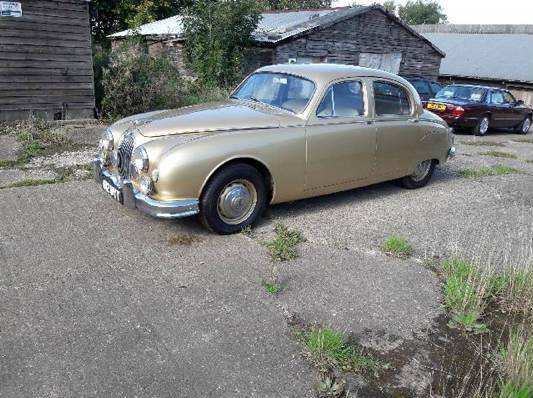 We currently have one Jaguar Mark 1 For Sale on the Sales and Wanted page. This year I am on a mission to find as many Jaguar Mark 1’s as possible. 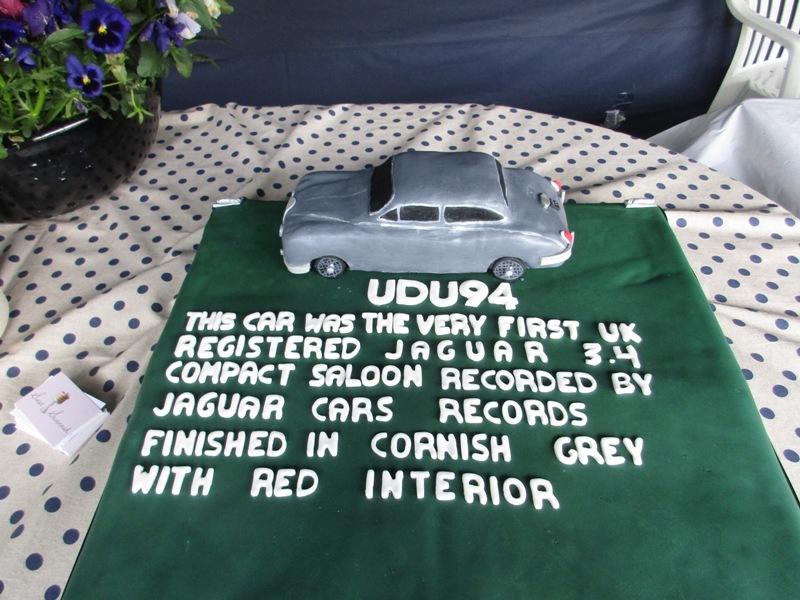 If you would like to help, and to be kept informed on total recorded numbers of known cars and survivors, with the opportunity to be invited to future Mark 1 Days, please fill in the attached details and return to Letitia@xclusively-jaguar.co.uk – many thanks for your help! Please note that all owners details are securely kept and we do not publish or pass on any owners details or details of individual cars without the owners permission. Nigel Webb has a private record of Mark 1’s known to him, for his own interest. The records are only accessible to Nigel and two agents of his. It is not intended to be shared, sold or made accessible to anyone else, but does form an interesting (and unique) record of these cars. We would therefore be grateful if you would fill in the details below, so that the records can be as complete as possible. You may already have supplied some of these details, in which case, I apologise for the repetition. Original wheels: Standard, Wire or other? Current wheels: Standard, Wire or other? Do you have a Jaguar Heritage Production Trace Certificate?